The Red Bull Music Academy has just announced the lineup for its annual festival, and per usual, it&apos;s another stacked series of shows and events. 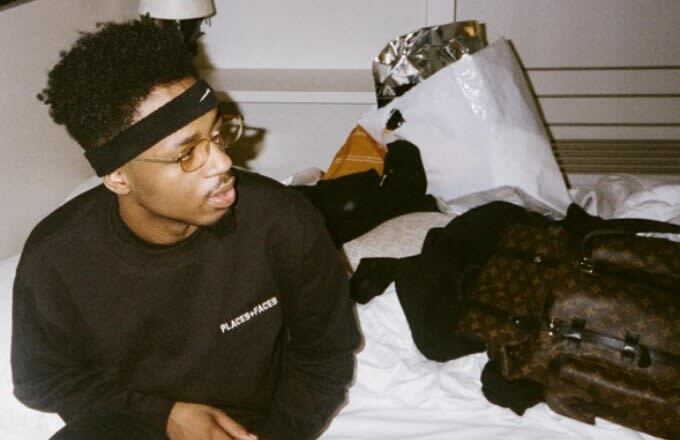 The month-long NYC festival kicks off April 29 with Metro Boomin coming through on April 30 for a very special "Trapped" event with Sonny Digital and Zaytoven. Dizzee Rascal will perform his debut album, Boy In Da Corner, in full for one very special night on May 6. Following that, ANOHNI will perform the live debut of her forthcoming album, Hopelessness, which is being co-produced by Hudson Mohawke and Oneohtrix Point Never. You can check out the full lineup in the flyer below. Look out for ticket sale dates to be announced soon. In the meantime, you can head to the RBMA Festival website to sign up for updates and details about the events as they become available. For information on all of the best festivals going down this year, check out our new guide here.